TOAST AT TXIKITEO. — Txikiteo | Now accepting regulars. What are you doing New Year’s Eve? If you’re lucky, you’re spending it fireside at Txikiteo—cozy blankets provided. Avoid the huge crowds and packed streets downtown to sip sparkling (and other select wines) and toss back traditional treats like fresh-shucked oysters on the half-shell along with the restaurant’s signature tapas. Think: the briny silk of oysters accompanied by the faint smoke of jambon or salami, crumbly or creamy cheeses, piquant Basque peppers. No conversation about the dynamic duo of champagne and oysters would be complete without mentioning the Recaredo Gran Reserva we’ll be serving by the glass. The quality and striking clarity of this white absolutely holds it’s own in a tasting with Champagne — but it is truly a Cava — traditional Spanish sparking. Recaredo is made by the Mata family in the heart of Penedès, Catalunya with remarkable level of dedication and craftsmanship; the results are truly inspiring. 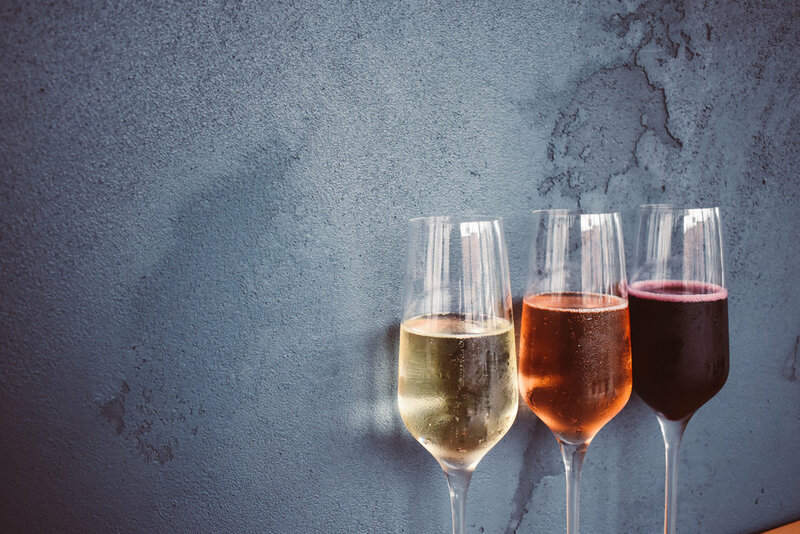 Discover your new favourite variety of bubbly that pairs so perfectly with fresh oysters you won’t even be reaching for any mignonette. Every part of the process at Mata i Coloma is done organically and by hand. Winemaker Pere Mata works with only the traditional varieties of Xarello, Macabeo, and Parellada. 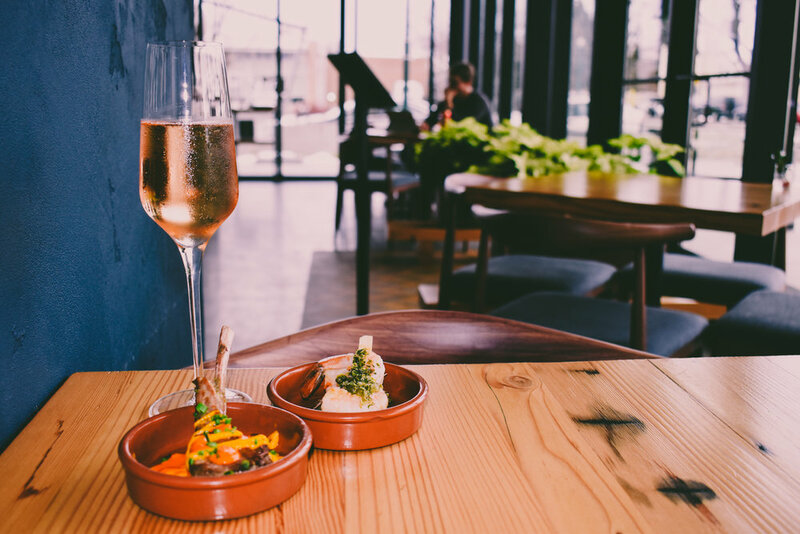 Txikiteo's the perfect spot to sneak away from the 8th street crowds and meet friends to get in that perfect bite and glass of bubbles before moving onto your next stop. All are welcome— no cover, no reservations—and the fire pits will be blazing and the patio heaters on, so there will be plenty of space, warmth and joy both inside and out. Make us your first, second, or final stop on your food and drink crawl across downtown Boise as you ring in the new year in the true spirit of 'Txikiteo' ! Come toast at Txikiteo and raise a glass to a new year. 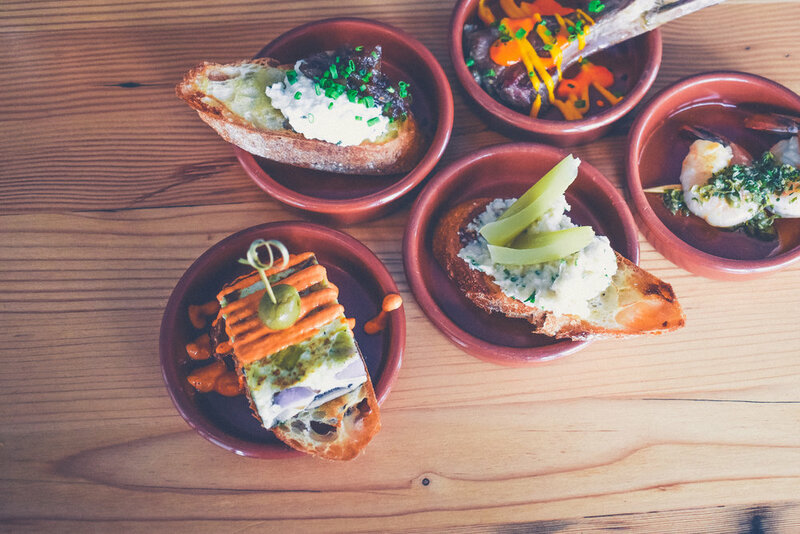 Txikiteo [ chee-kee-tay-o], noun, def: a Basque word encompassing the spirit of the pub crawl or stroll with friends to partake in coffee, tapas, and wine. Must be 21+ to sit at the bar - tables and patio all ages. (Note: Closed New Years Day).